Dreamwaves | Tape01 | Give it a spin! We’ve got your playlist covered! 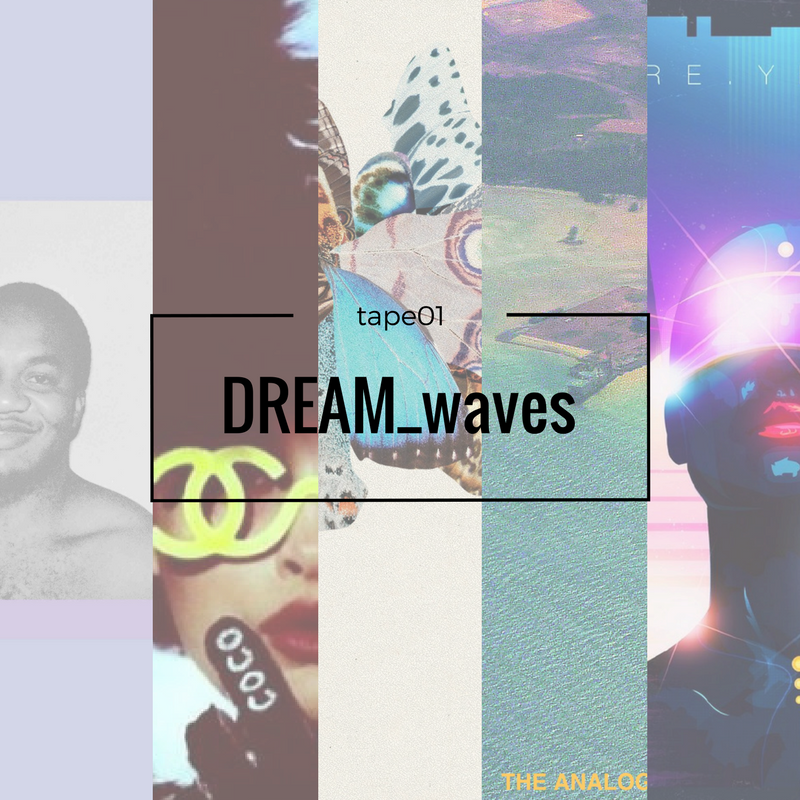 The Dreamwaves (Tape01) is a Roadtrip mainly into the genres of Electronic, Chillout and Downtempo. It’s time to fill up your playlist bag with 5 gems that have spinned our way the last days. Little Glass Men is Ryan Claus’ side project. Breathing life into his tracks utilizing sampling, synthesis and live instrumentation, he births raw lo-fi harmonic grooves, transporting you into the very depths of chill. All the elements, grow on top of each other into a vibrant and complex whole. A pleasant discovery to be in dialogue with every intimate feeling. For fans of ODESZA, Bonobo and Flying Lotus. Singaporean musician The Analog Girl creates and performs using a myriad of illuminating electronic instruments including the Tenori-On, Monome and Percussa Audiocubes! Golden Sugar Crystals is the a first new LP in 5 years, charged with hope and fragility. The journey is a musical spiral into a dreamlike technicolour pop universe. I skate along a strange and alluring blend of Psych, Drone and Synth-Pop. As much as mysterious as the tones are, the euphoria throughout is cathartic. Kaido really enjoyed Frank Oceans’ Chanel and decided to flip it into a Lo-fi Hip-Hop Beat! This track was also featured on our “giveitaspin” show on Paranoise Radio (yep we are uploading the tracklist soon) and really hit some great vibes with the listeners and mates. You really need to check out his work on Soundcloud and his amazing photographic eye through Instagram and Facebook. Dopeness 10/10. Elu Eboka is a producer and film composer straight out of Cape Town (SA). Born in Philly to a Nigerian father and South African mother Elu grew up with a world of sounds from Abrobeat to Funk, Jazz to South African gospel, Rock, EDM and everything in between. As a producer, Elu favors conceptual material, one that ties the artist, their story and their sound to create songs that document the artists personality and feelings. Using a mixture of analog and digital gear, Elu is currently producing a folk / acoustic EP for a local artist, a short film score and the follow up to his recently finished work Resume Vol. 2. We love his personal reflection on this track today! I love musical friendships that I’ve made through giveitaspin over the years. One of them is Kbit, and I’m so happy to feature something taken off his new album today. (You can drift in the past here). Future Yesterday album, is a cinematic and menacing look at personal struggle. With a deepest connection to the 80s through today, in featured Breathe we can feel the ambiance and intense synths that dive into a more melancholic area of awareness.